This still has an impressively deep colour at 12 years old. Little fade. There is a big wafting nose full of dense fruit. The palate is full of sweet cassis with spice and roasted meat. This is complex, rich and earthy and lovely to drink now. 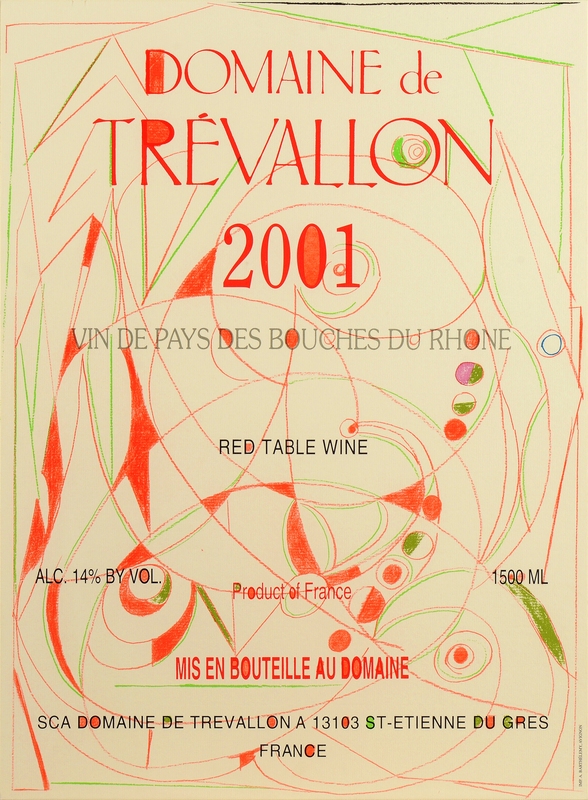 For me the Cabernet comes through a bit more than the Syrah in this vintage but Trevallon is a wine that can taste of Bordeaux, Rhone, Burgundy and Barolo from bottle to bottle (often in the same vintage). 18 points. No one spits, the wine is so smooth and well-balanced, the idea of wasting one precious drop of this nectar incomprehensible.